The V10 is a great clearomizer for your Twist or Spinner. It comes with a 2.4OHM coil that is replaceable. The flavor and vapor really shine with these. The screw right onto your EGO battery covering the threads. They also have a built on drip trip. 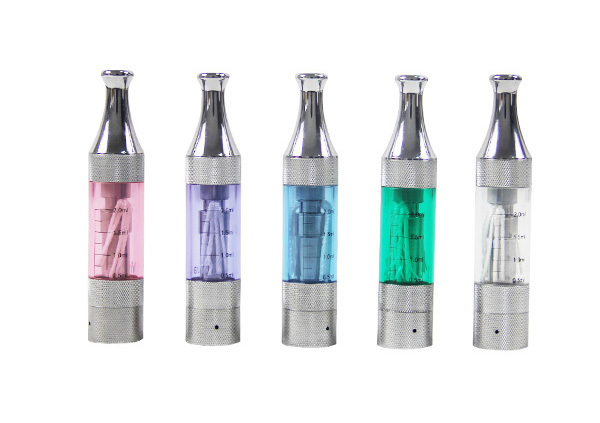 The improved V10 VIVI Nova tank is one of the best on the market. My wife and I have tried about 4-5 brands/models of tank systems and none have come close to these. 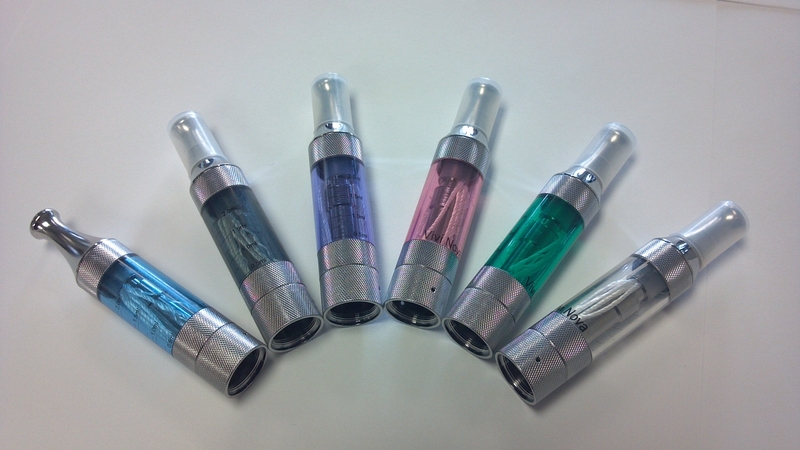 They feature a NO leakage design, unlike the popular Clearomizer C4 re-buildables and others. They do NOT break easy. I drop mine all the time, almost daily and have only broke one in six months. This is due to the straight tank and strong metal on both ends. Other tanks like the C4 use glue or tight fits to connect one or both sides of a plastic tank to the metal flange for the battery. This uses threaded metal to close the tank, w/ seal to prevent leakage. The mouthpiece itself has a built in no-drip flange internally, for when you have it in your pocket and such. The construction is solid, you wont find a better tank for the money and HIGHLY RECOMMEND!!! !